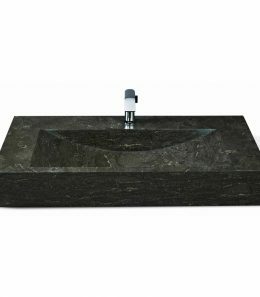 DESCRIPTION The distinguished gray limestone naturally marries colors and texture perfectly with your choice of fixtures and fittings. Compact Low porosity allows easy installation - only a liquid sealant needed Extremely durable Low maintenance Made from one solid block of limestone Rarely seen unique product We have designed with you in mind. 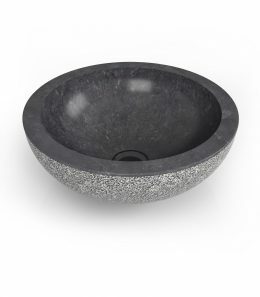 Unik Stone sinks will complement and transform your bathroom into a Spa like retreat. 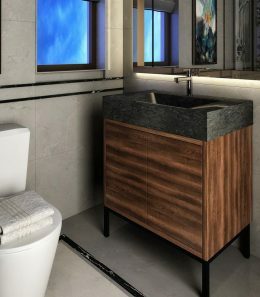 DESCRIPTION The distinguished gray limestone naturally marries colors and texture perfectly with your choice of fixtures and fittings. 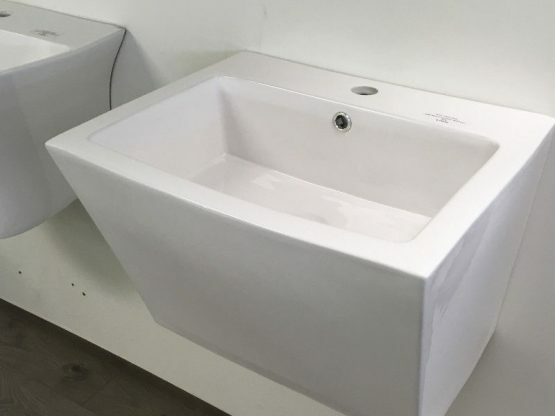 Low porosity allows easy installation - only a liquid sealant needed Double width sink Extremely durable Low maintenance Made from one solid block of limestone Rarely seen unique product We have designed with you in mind. 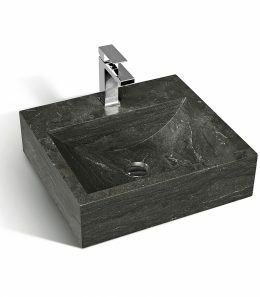 Unik Stone sinks will complement and transform your bathroom into a Spa like retreat. 2019 New Tec Kitchen © All Rights Reserved.